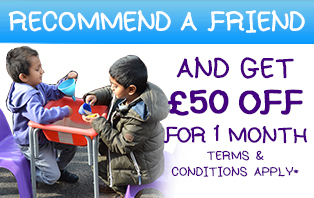 You will be required to work in either our Hendon or Burnt Oak nursery. Previous experience of working with children preferably in a nursery environment is desired. You will be working with children aged 0-5 following the principles of the EYFS. The ideal candidate will be self-motivated, confident, reliable and able to work as part of a team as well as showing initiative to be able to complete tasks alone. You will be joining a professional, friendly nursery that thrives on delivering excellent childcare to all our parents and children. Applicants will be required to complete an enhanced DBS check.